A new benchmark on Geekbench suggests that Samsung is readying its first Android Go device for sale. 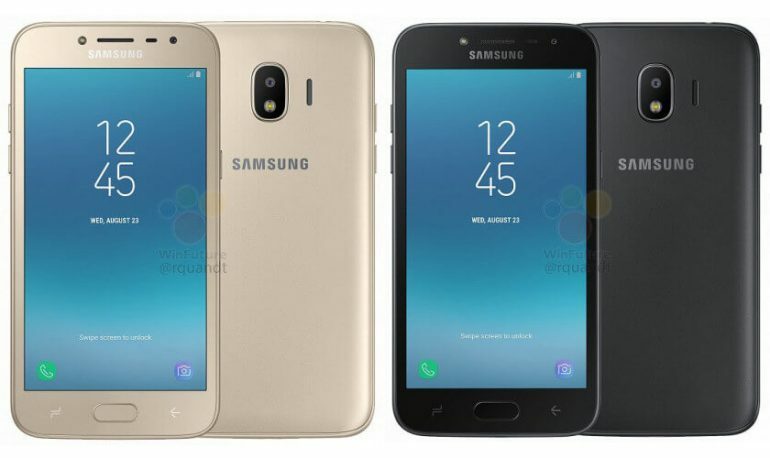 The device, with the model number SM-J260G may be branded as the Samsung Galaxy J2-Core once it is released to the market. 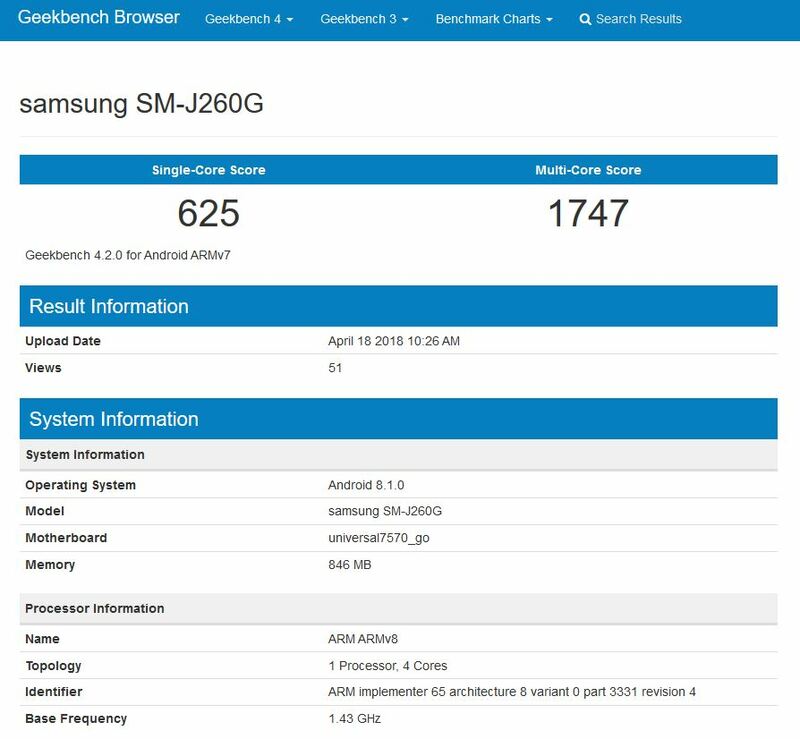 From the benchmark seen on Geekbench, the unannounced device will have 1GB of RAM and Android 8.1 on board. These two hallmarks are indications of Android Go, the cut-down Android Oreo build design for low-spec smartphones. Plus there is a mention of “universal7570_go” in the system information listing, so that is another clue. The phone is also seen with a quad-core processor, which from the system information listing may be the Exynos 7570. This, alongside the lower RAM count, further hints that the phone is heading to the lower-end of the market. Samsung, naturally, has not said anything about the smartphone just yet. If the specifications are what we think they are, this could be the first Android Go phone from Samsung. In that case, it may not even see a global realise; possibly being limited to developing markets.